I am an American, as it says in my blog tag line, so one could argue that some of these treats aren't necessarily nostalgic to me, but that's not so. I believe that I have lived here long enough now to have a history with some of the sweet treats in this book. There was this time, in the early days of me living here, that I was craving chocolate. Just a solid bar. I didn't want any nuts or nougat or cereal or raisins or anything just one solid bar of chocolate. I was recommended a Yorkie, as they are the solidest solid bar of chocolate out there. I went to the till to pay and the guy says to me "Yorkies aren't for birds." I stared at him and asked why anyone would feed chocolate to a bird? Yeah in this country birds are women. Oh and it was a marketing thing and it said right on the wrapper that they weren't for birds. Anyway, Mr Curley knows his stuff. I have his Patisserie book and it's amazing and this book is amazing. It's broken down into 7 sections starting with Chocolate Confectionery followed by Bakery Favourites, Patisserie Modern Classics, Ice Cream & Gateau, Afternoon Treats, Frivolities, and basic recipes that you will need for the recipes in the rest of the chapters. 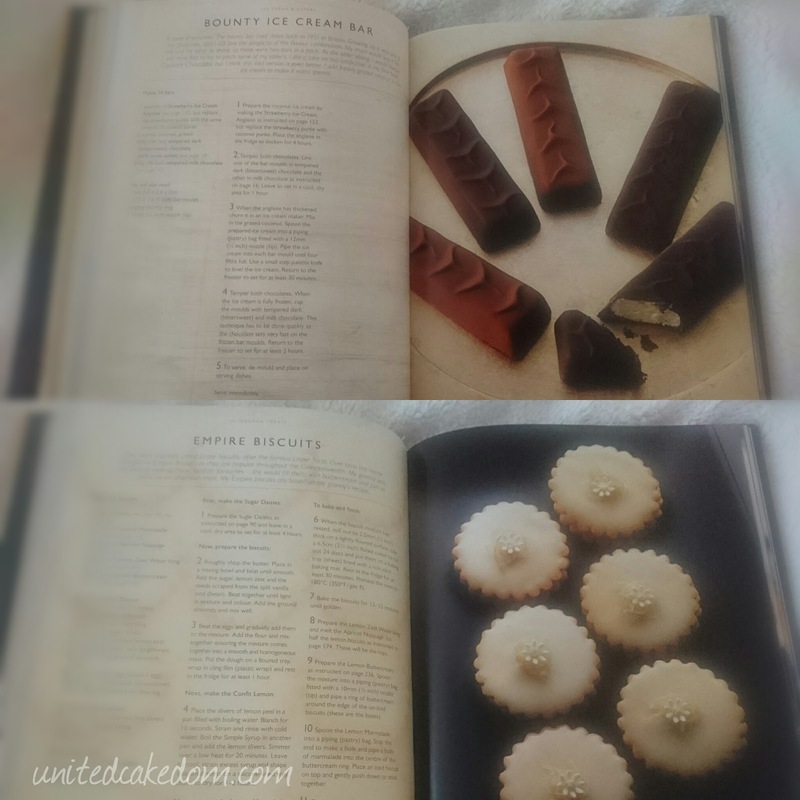 The instructions for each recipe is very precise and clear. It's like the most interesting text book I have ever read in my life. It's also beautifully photographed. 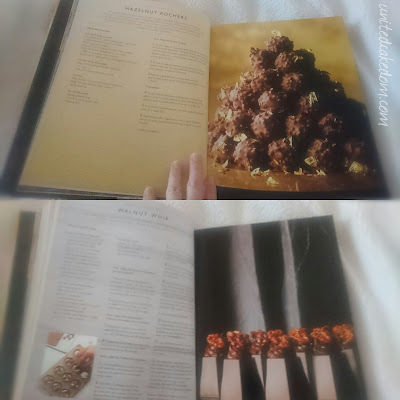 There are some recipes that show you in pictures what each step should look like and with a book like this it is great to have that information. 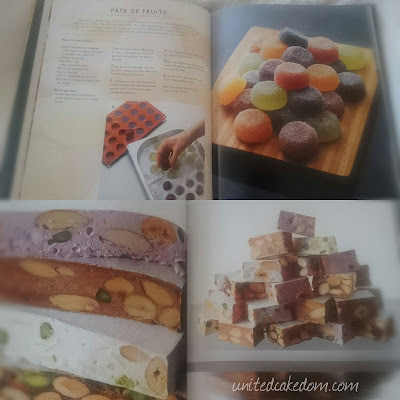 There are so many recipes I'd like to try out! There isn't one for a Yorkie specifically, but there are recipes for other great chocolate bars! Here is a condensed list of recipes I'd like to try!! Okay before I list the recipes I want to try there is a recipe for Hazelnut Rochers. 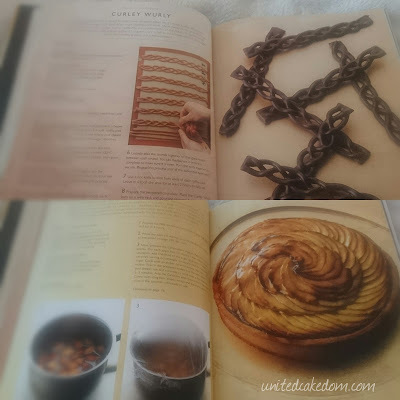 It's not included in my list because I don't like them, but I know a lot of people do and if you ever wanted to make your own there is a recipe in this book! Just so you know! Now back to the list. 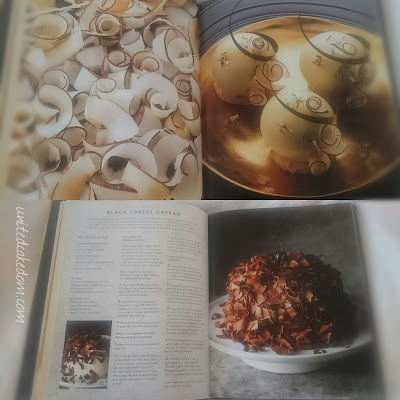 There is so much in here for keen bakers and those who like to experiment in the kitchen! If you have either of those people in your life this book would make an amazing gift!! 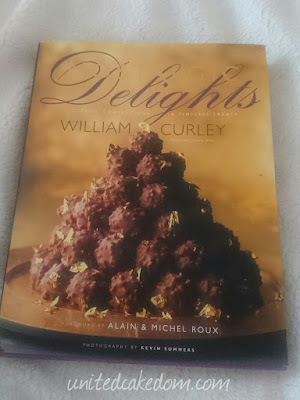 last notes: I was given a copy of Nostalgic Delights: Classic Confections & Timeless Treats by William Curly to review by the publisher, jacqui small. Retails at £25.99 and available now from your local book retailers or online! All opinions are my own, I was not given any other compensation nor was I asked to give a positive review, please see my contact/policy page for more information.